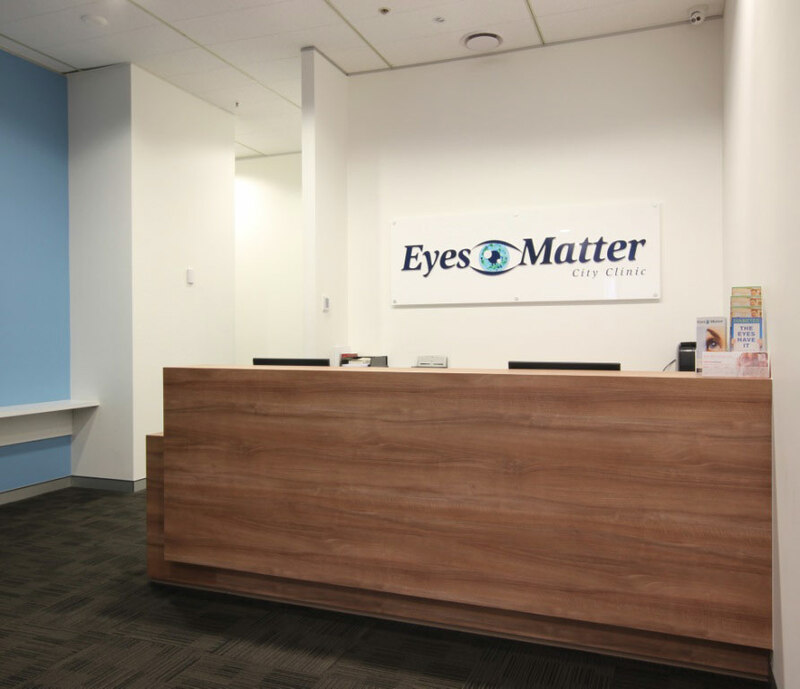 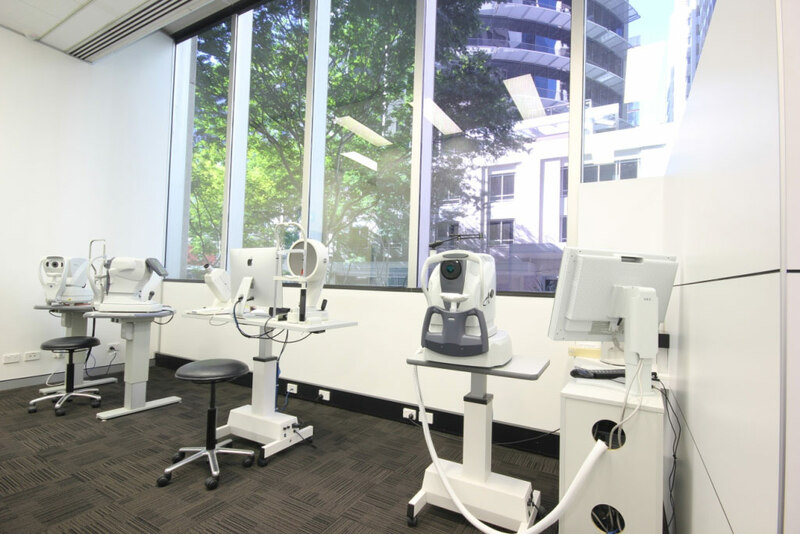 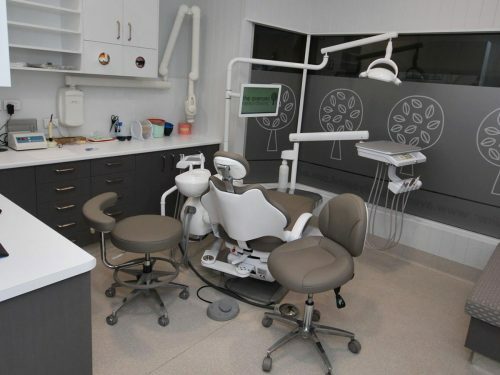 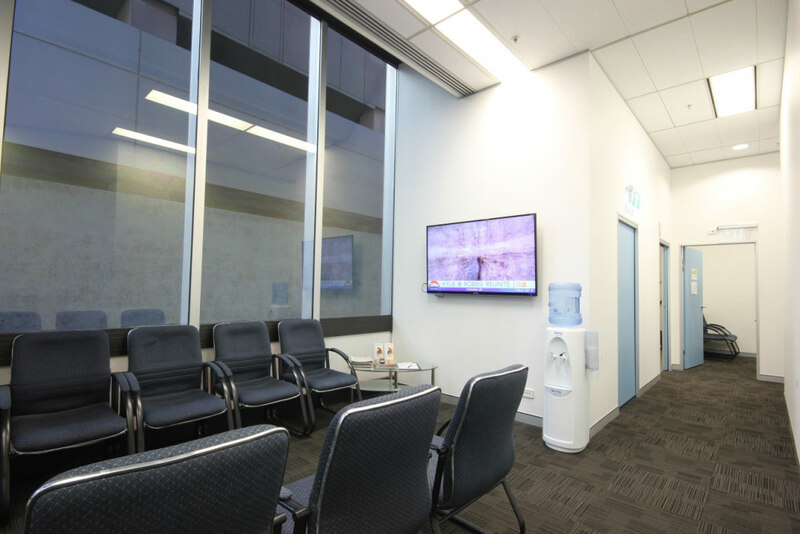 Eyes Matter located in Brisbane City is a Specialist Eye Surgery constructed by Dentifit. 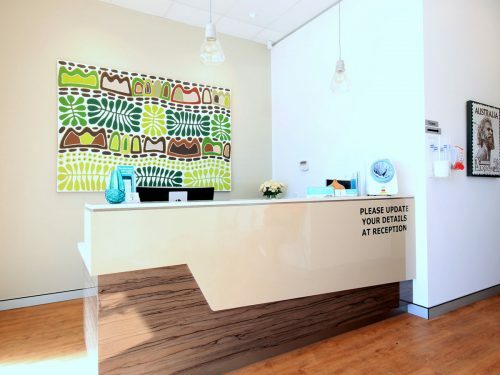 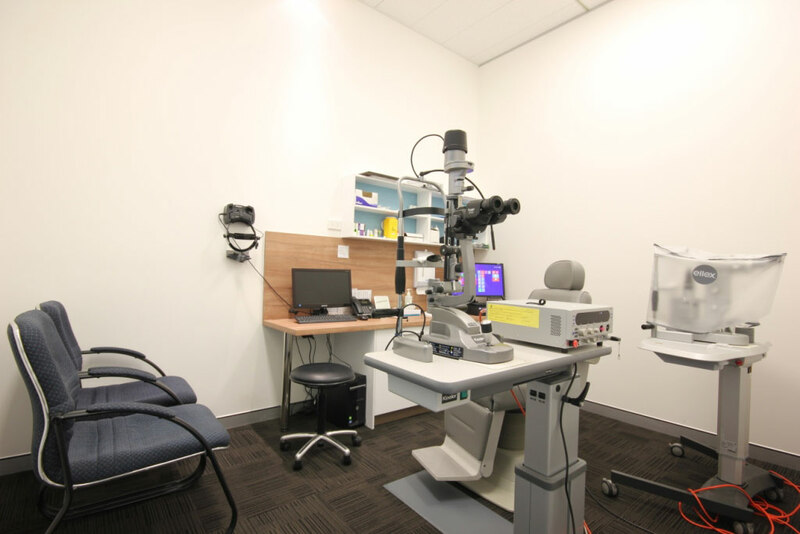 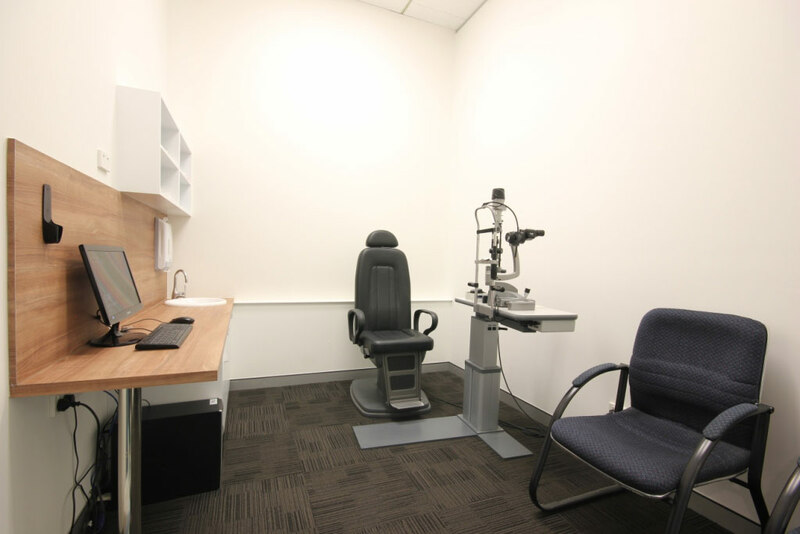 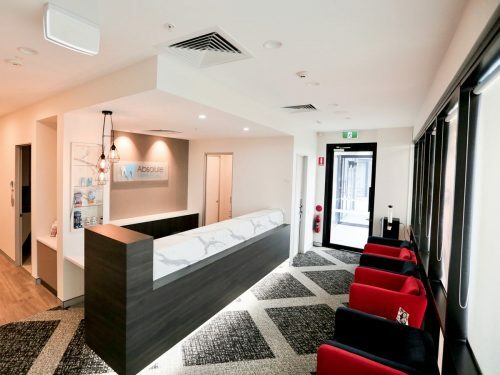 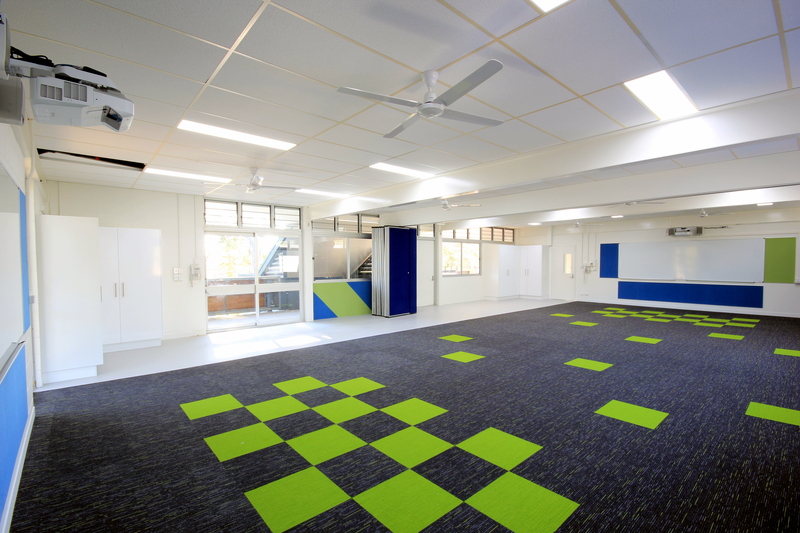 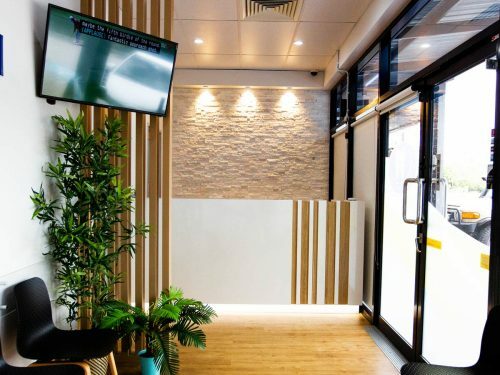 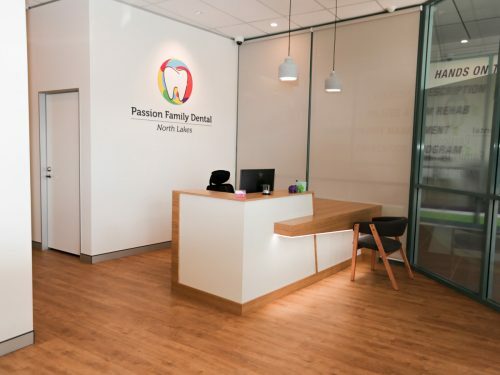 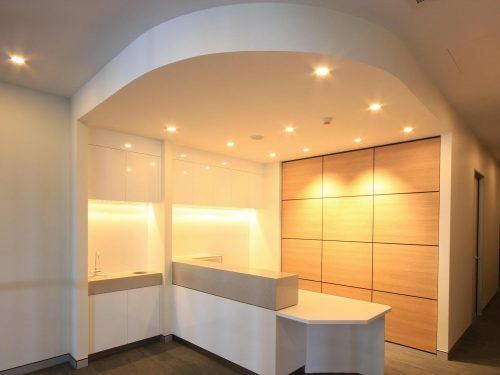 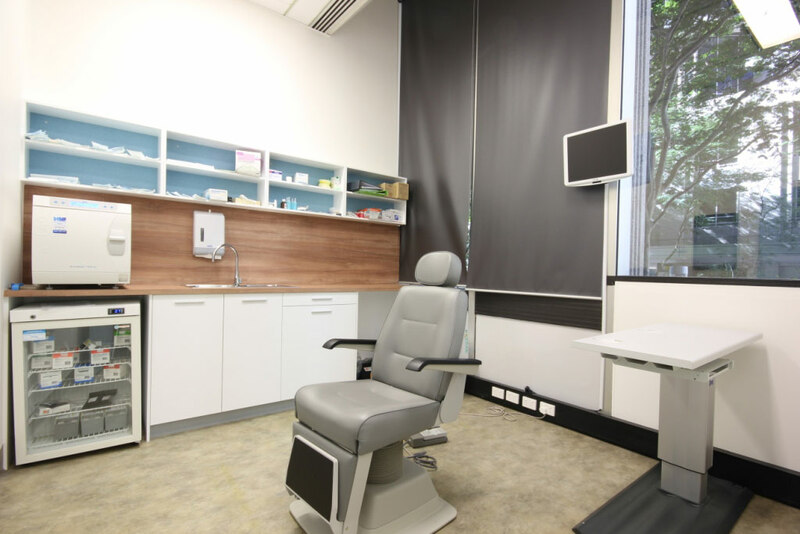 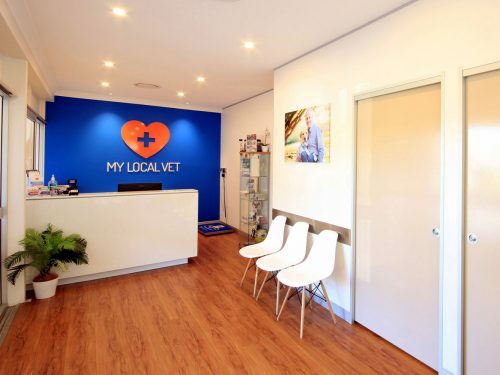 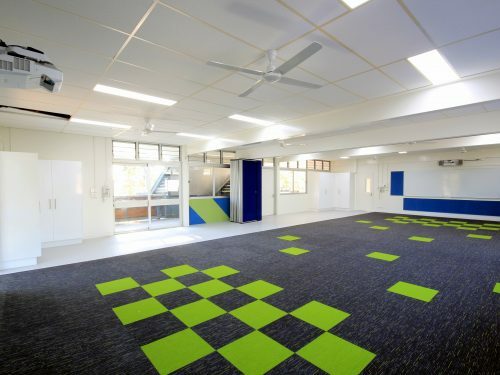 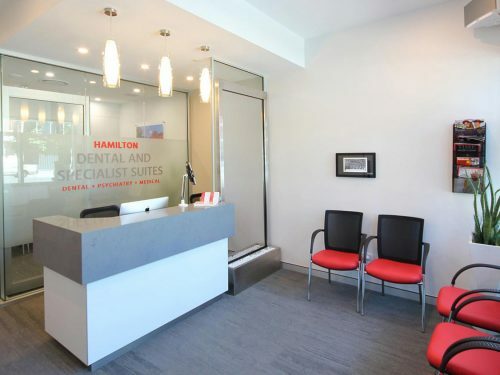 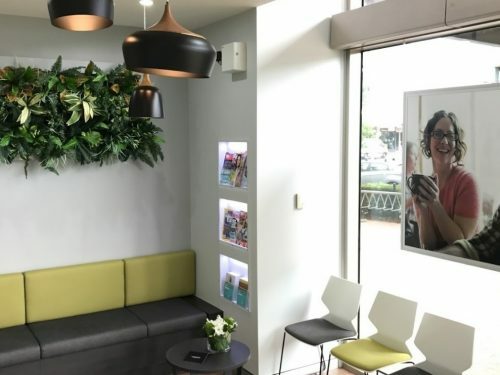 The fitout suits the unique requirements needed to perform Laser Eye Surgery, Corrective Surgery & Eye Condition Treatment. 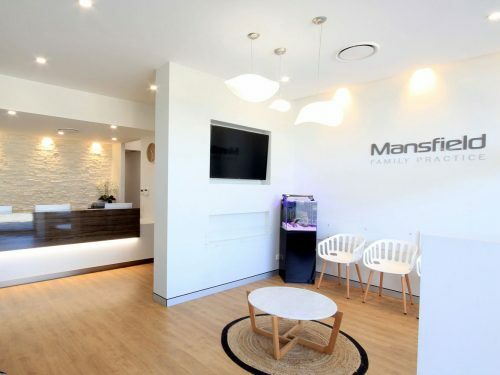 The layout provides adequate space for specialist equipment and a comfortably private ‘back-of-house’ waiting room for patients to enjoy during their treatment process.